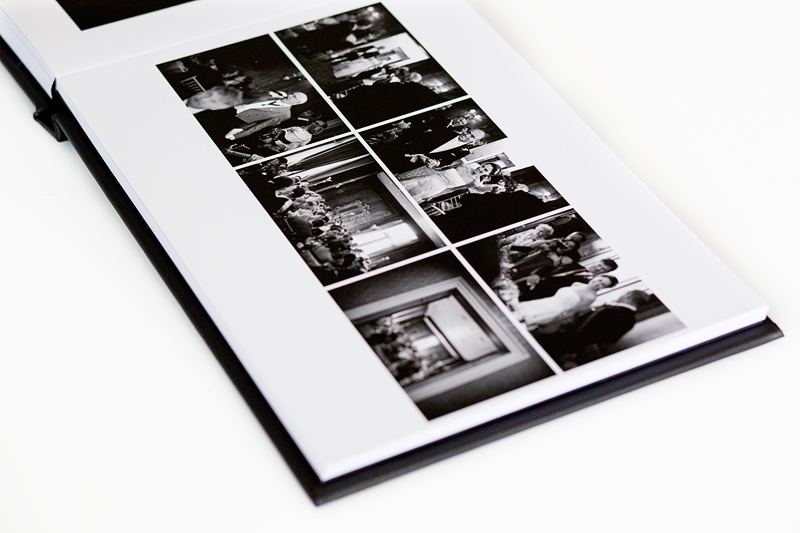 I offer two types of Professional Wedding Album, both exquisite in quality and build. These are the Modern Album, and the Matted Album. The layout designs are created by me, using your choice of photographs, selected and saved in your online gallery. Ordering an album is a very easy process. 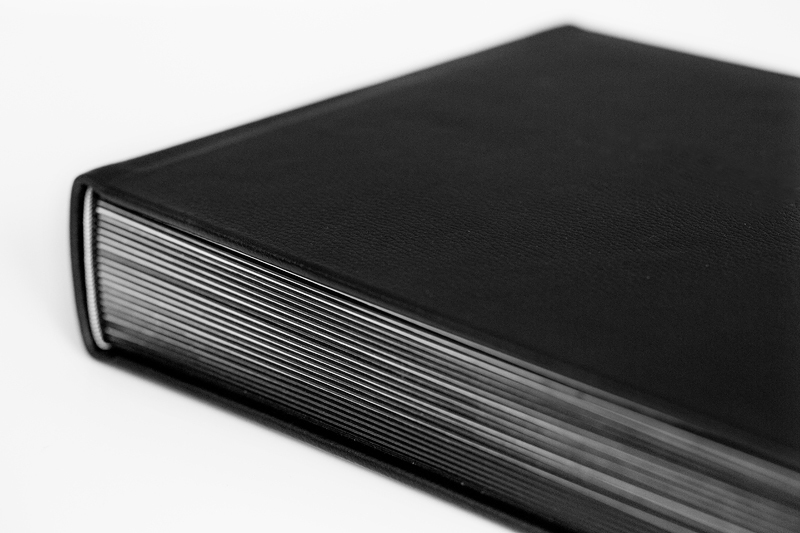 The Modern Album features edge to edge printing on high quality photographic paper, mounted to sturdy pages – so the photographs become in effect, the pages themselves. 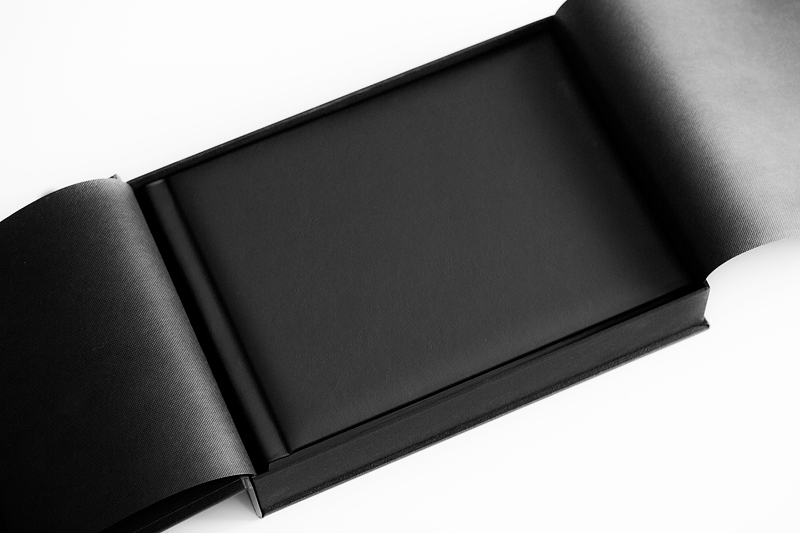 The cover is smooth black, and the album is delivered in a beautiful black flip top presentation box. The dimensions are 14×10 inches or 16×12 inches. 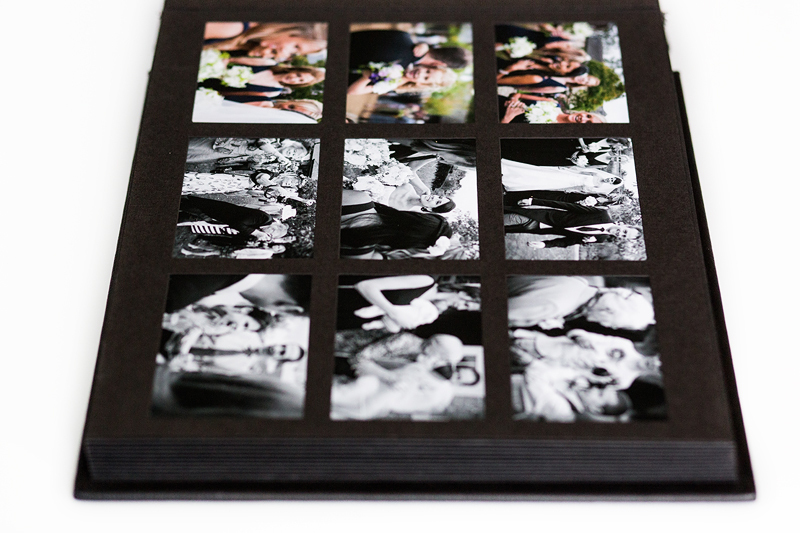 Add Double Spreads of 8 Photographs at £30 per spread. Add Double Spreads of 12 Photographs at £40 per spread. 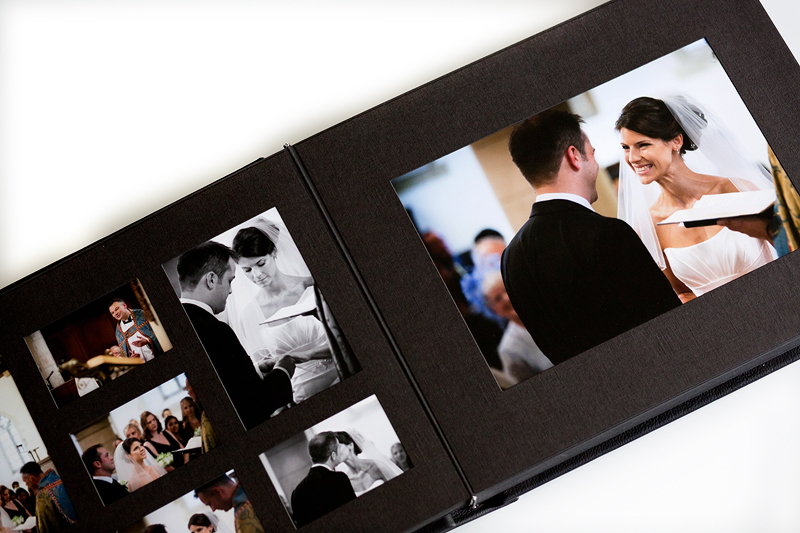 With a Modern Album, you have the option to order a smaller replica album for your parents or bridesmaids, ushers, grandparents, or even you. 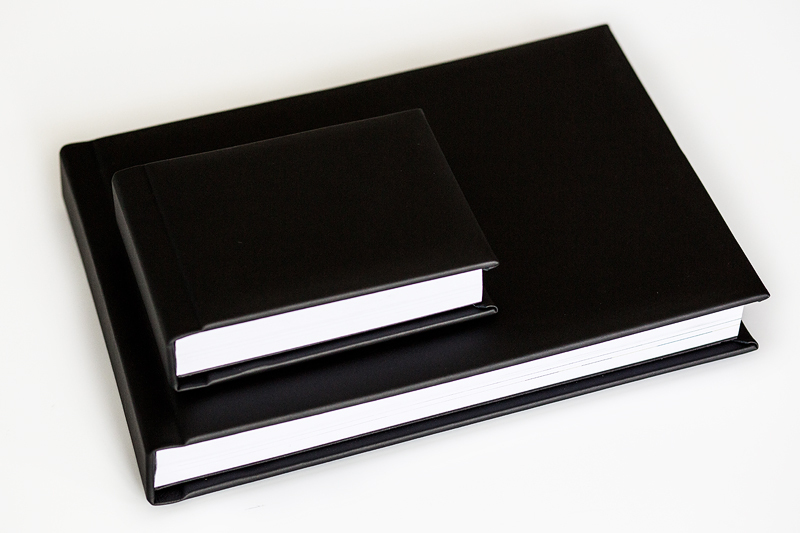 As there is no further design time required on these albums we are able to keep the cost to an absolute minimum. Pages are 7×5 inches. 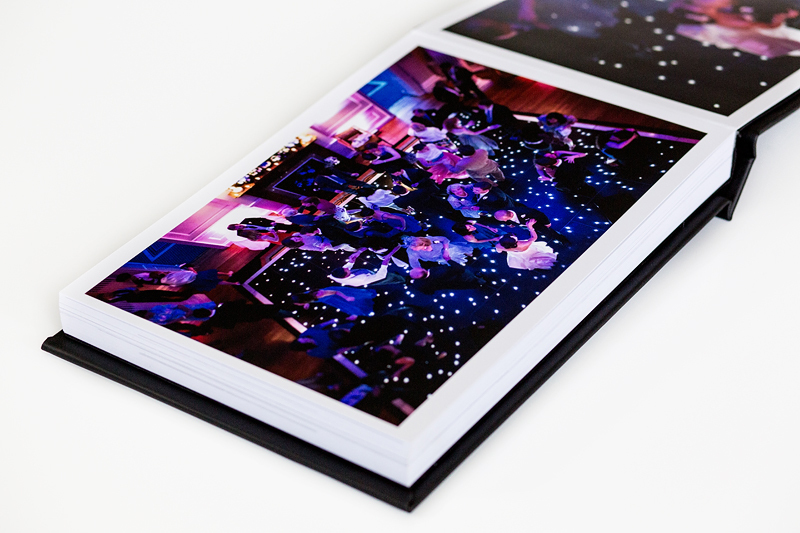 10 Double Spreads (20 Pages) including 80 Photographs costs £195, and £10 per extra spread corresponding to your main album. 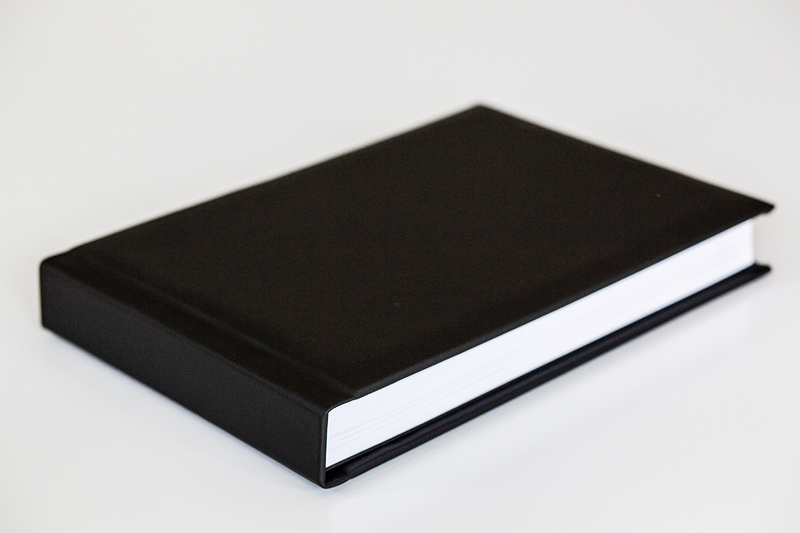 A luxurious black leather cover with a slight texture envelops this timeless album, traditional in style but contemporary in layout design. The name comes from the Mats that each print is mounted in – often referred to as Mounts. The album which is hand assembled in Australia arrives in a sturdy but elegant wood lined presentation box, and is available in two sizes, 14×11 inches and 16×12 inches. You can choose between Charcoal and Polar White coloured mats. 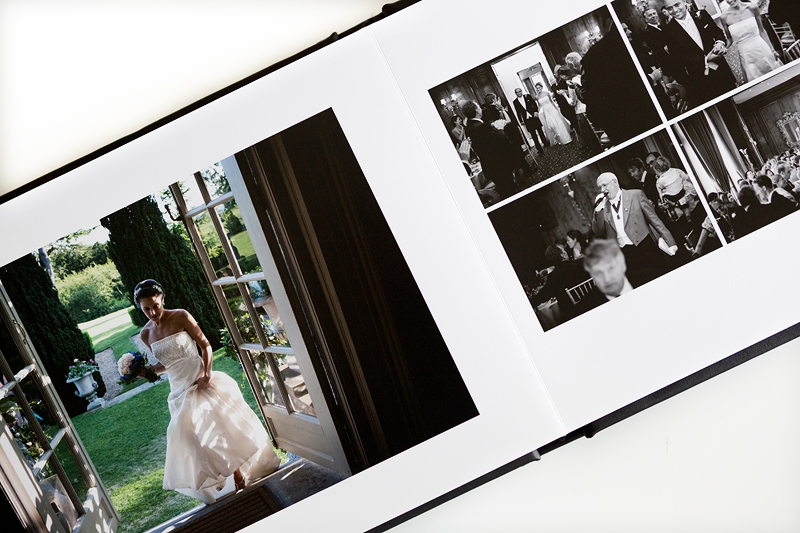 Add Double Spreads of 8 Photographs at £40 per spread. Add Double Spreads of 12 Photographs at £50 per spread. It’s a straightforward process. Using your online gallery, save the pictures you would like included in your album as ‘Favourites’ by clicking on the Favourites button beneath the thumbnail (or the Favs button above if you are viewing enlarged photographs). When you have finished send me an email at guy@guyhearn.com to let me know. You can include a list of ten of your favourite photographs to ensure these get designed at a large size. I will be able to access your Favourites and begin designing. It is at this point I take payment by bank transfer. The album is delivered to you (usually) within one month of your order. Easy! Any questions just give me a call on 07525 812560.